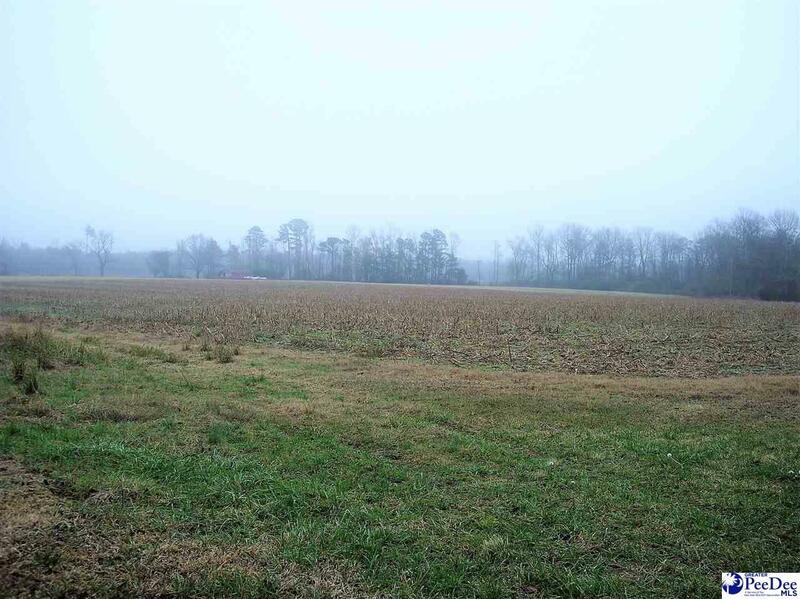 Nice farm in the Fork community with frontage on the Little Pee Dee River and has a nice homesite on the river. 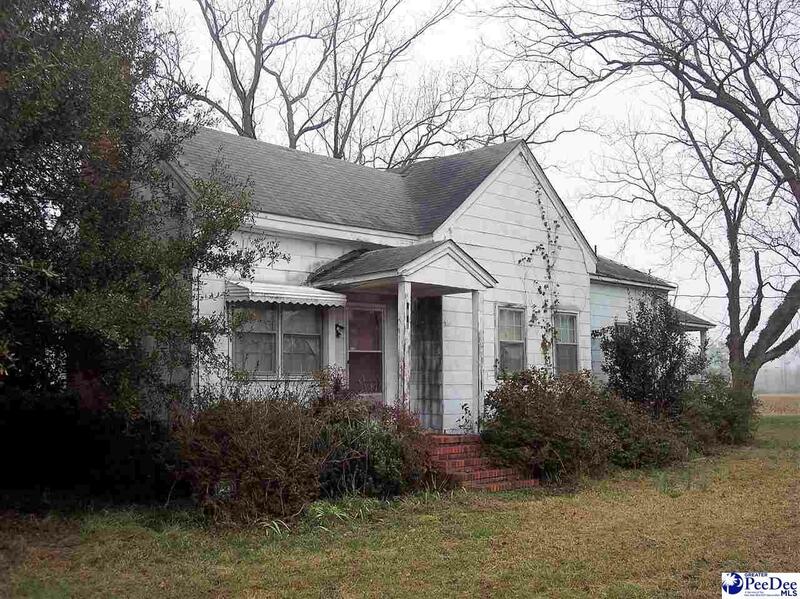 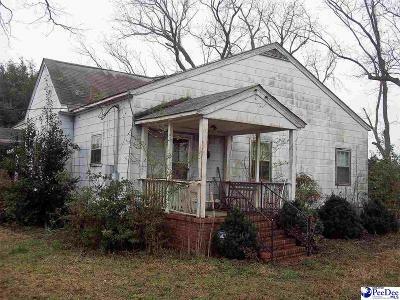 There is also an older home valued at $34,000 on the property. This will make a nice farm, recreational tract for hunting and fishing as well as a homesite. Timberland is mostly cut over and low land.